The National Trust is one of the largest landlords within the Lake District and if you are out walking or hiking there is a good possibility you will be on National Trust land, as around one quarter of the Lake District National Park, which includes 90,000 acres, is in the care of the trust. Therefore it goes without saying that along with the fantastic Lake District scenery that there will be some varied and interesting National Trust Cottages within the trusts care. 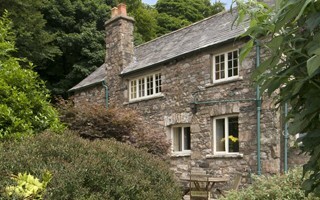 The National Trust has a unique and substantial collection of over 370 holiday cottages situated in outstanding locations in England, Wales, and Northern Ireland, for short breaks, weekends away and holiday lets, with advanced National Trust Cottages search to find the perfect romantic holiday. 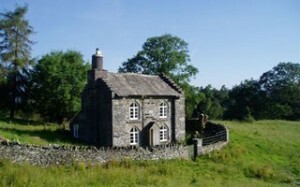 Within the Lake District there are approximately only 20 National Trust cottages for holiday rent. 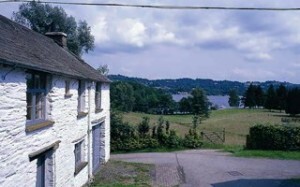 Some of the National Trust Cottages have been acquired as part of a larger rural estate, or historic building. Small houses can be of great historic interest, especially if part of an estate village, once used for the estate workers and can be of great architectural interest in their own right. This can make for a great holiday base for any family, group or individuals. You will find that the National Trust Cottages as a general rule will be buildings or dwellings that would be less satisfactory as a family home on a day to day basis, although make great and interesting places to stay and visit for a short period of time. Lake District National Trust cottages, access to the country’s highest mountains, most stunning scenery and lovely countryside. You can walk hike and climb on the mountains and fells, sail and fish on the lakes. Whilst within the National Trust protection you also have the central fell area, the major valley heads, and six of the main lakes and much of their shoreline. With all that the Lake District has to offer any National Trust cottages make for a great alternative holiday let. Dogs are permitted in some National Trust cottages, although please check when you enquire or make any bookings. It is also worth pointing out that whilst visiting and staying in any rural community that farming and other local ways of life may begin early in the morning and continue late into the evening. The National Trust also offers camping facilities within the Lake District and a great outdoor alternative to holiday lets. 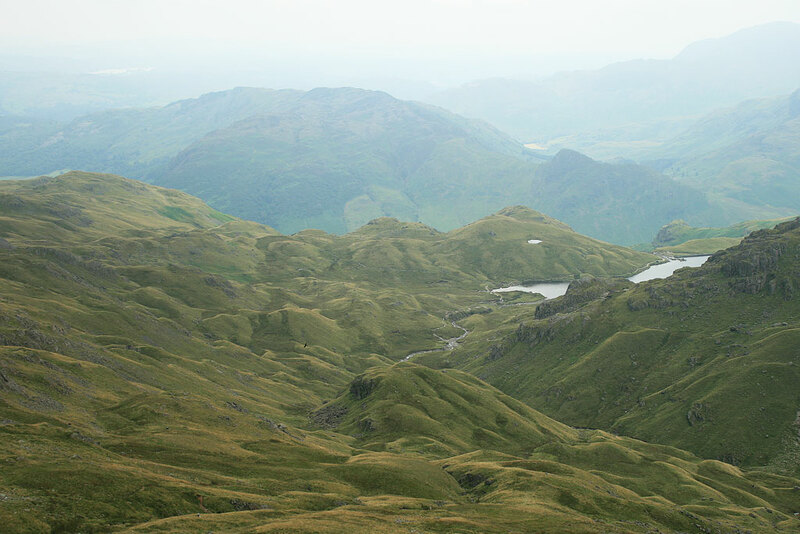 There is an abundance of holiday accommodation within Cumbria and the Lake District National Park, with Campsites, Guest Houses and local pubs. For a pet friendly home search our Lake District Cottages for a local cottage close to your desired Lakeland location.